This comprehensive training course gives you the knowledge and skills necessary to perform a bookkeeper to balance sheet function. 4. 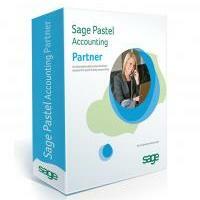 Pastel Partner Version 11 Intermediate. This course has been designed to give you a better understanding of the more involved processes in Pastel, at a supervisor level.